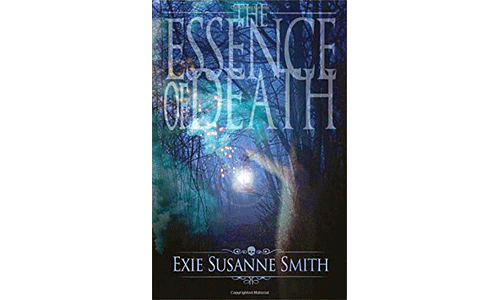 The Essence Of Death, Exie Susanne Smith’s 3rd book, is available directly from her or on Amazon.com. 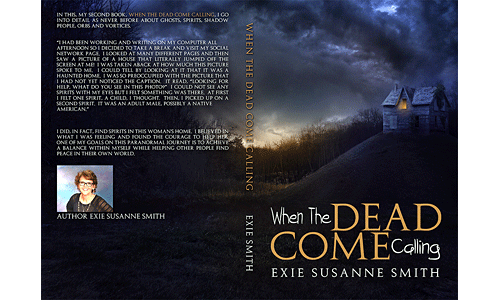 This is my second book, When The Dead Come Calling. 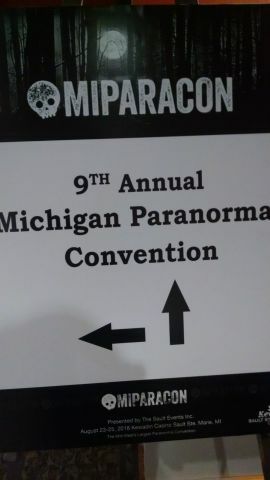 Orders may be placed by contacting me at exieparanormal@gmail.com or on Amazon.com. 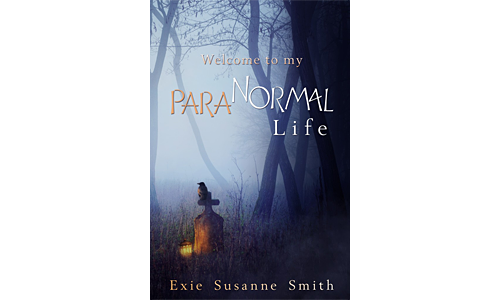 Buy Exie Susanne Smith’s first book Welcome To My Para“Normal” Life from Amazon and Barns and Noble in paperback and Kindle or Nook eBook versions. 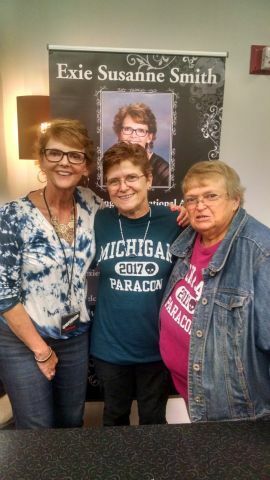 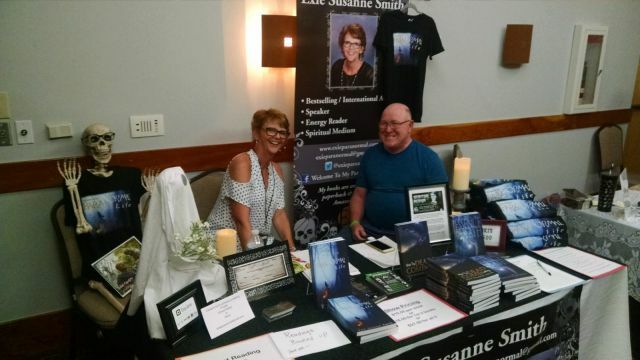 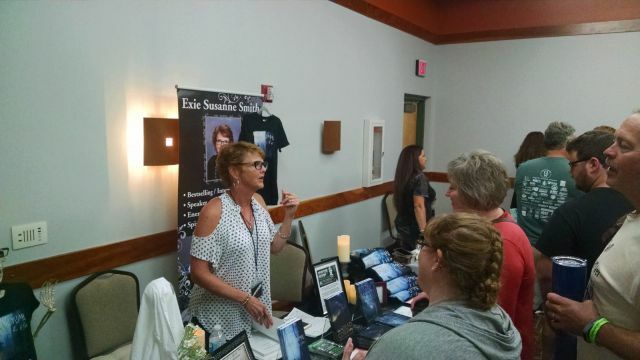 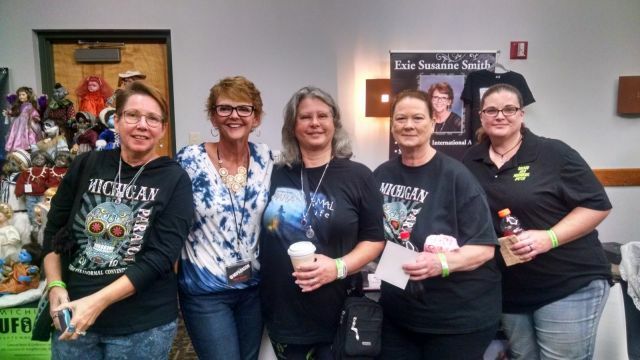 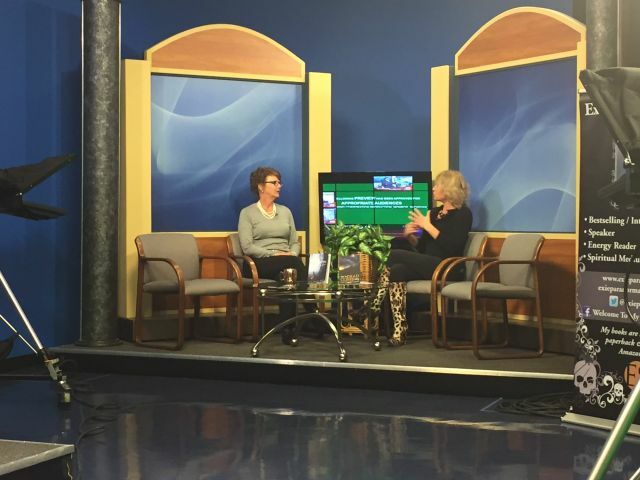 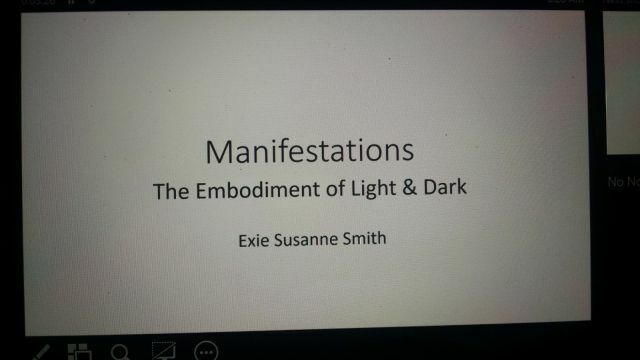 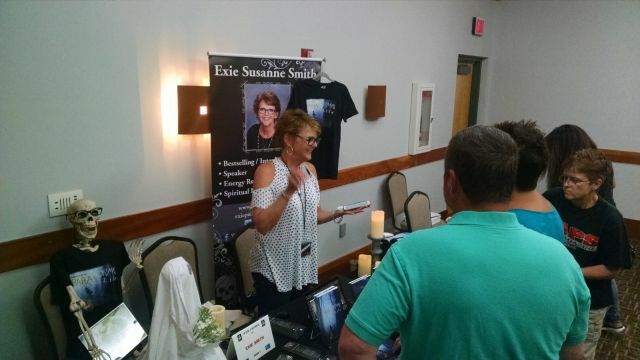 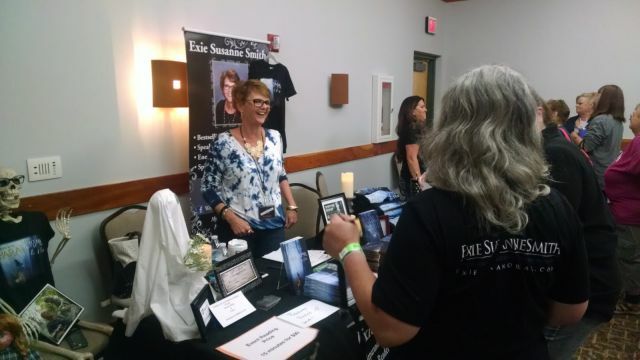 Author Exie Susanne Smith has spent the last 43 years living and learning from paranormal experiences. 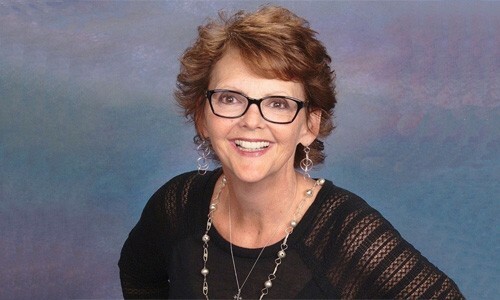 Exie lives in Michigan with her husband, son & Schnauzer. 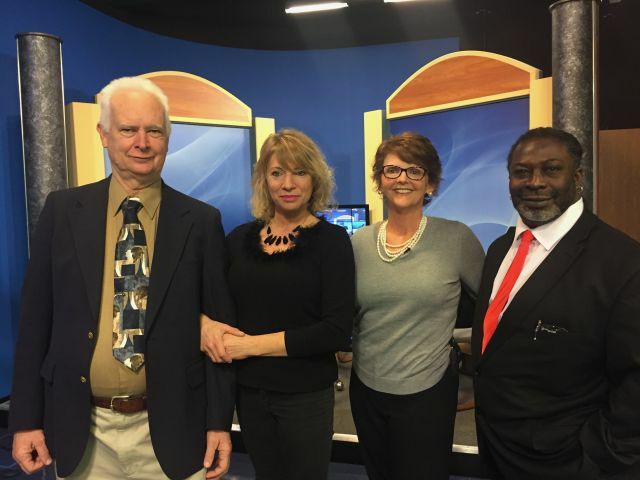 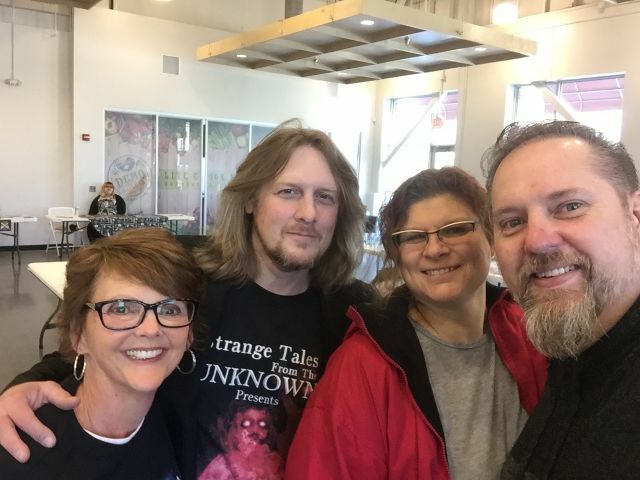 Exie Smith, author of the book 'Welcome to my Paranormal Life' talks with True Paranormal hosts Deb DeRousse & Jonathan Lento. 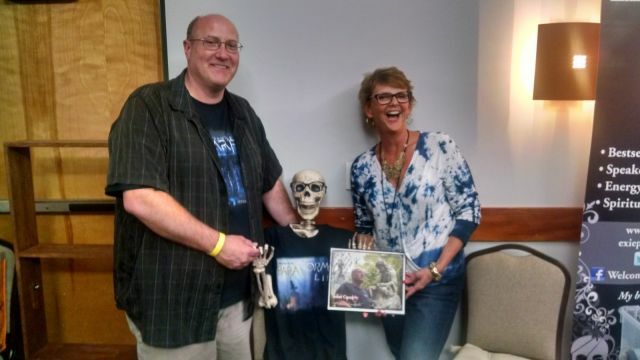 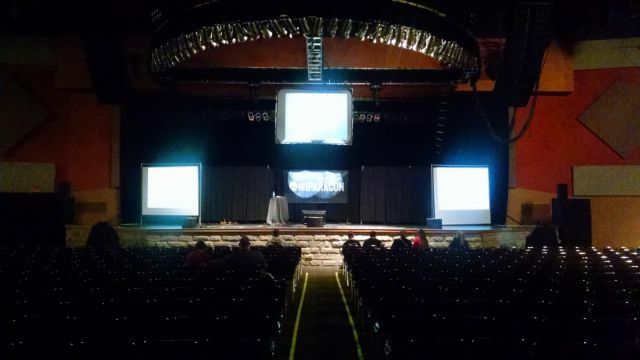 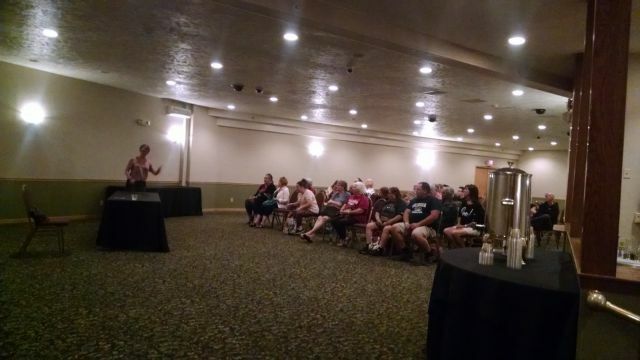 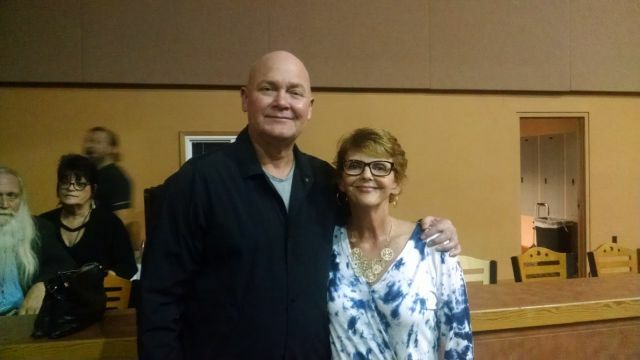 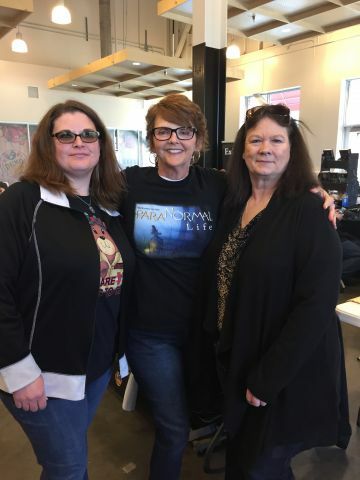 Exie along with Deb and Jonathan discuss the paranormal, hauntings, spirit attachment and spiritual beliefs on the True Paranormal Blog Talk Radio show March 20, 2015. 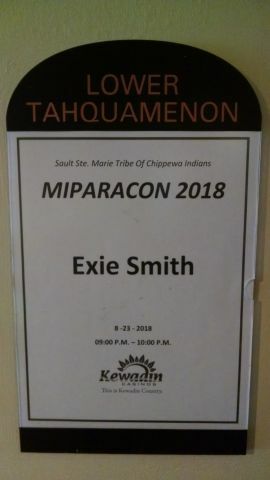 Press the play button above to listen.